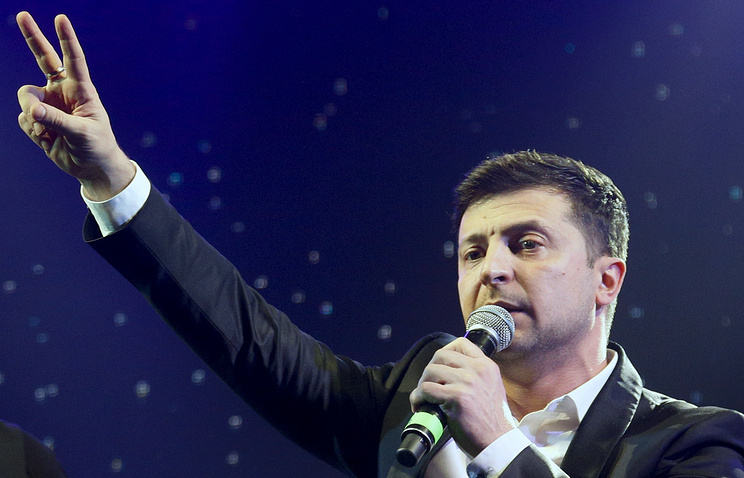 In his appeal to Poroshenko, Zelensky stated “On April 21 there will be only one choice – either the past or the future,” stressing that the Kiev authorities have divided Ukrainians into “right and wrong” ones. “We are tired of waiting until this era of greed, poverty and lie ends. That’s why we united to move forward,” he stated. Hey Buddy!, I found this information for you: "Ukrainian frontrunner Zelensky calls for choosing between the past and the future". Here is the website link: https://russophile.org/ukrainian-frontrunner-zelensky-calls-for-choosing-between-the-past-and-the-future/. Thank you.